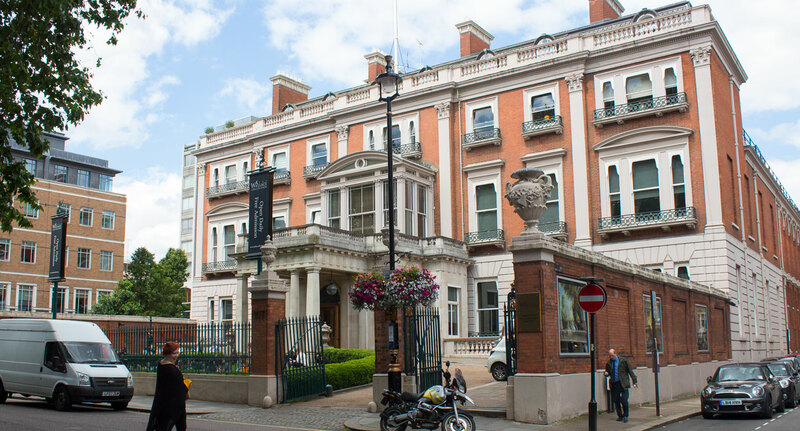 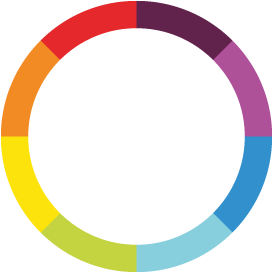 Takeover Day is a celebration of children and young people’s contributions to museums, galleries, arts organisations, archives and heritage sites. 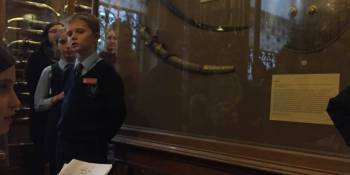 It’s a day on which they are given meaningful roles, working alongside staff and volunteers to participate in the life of the museum. 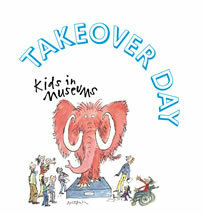 The day helps children to develop new skills, increases confidence and changes what they think of museums and museum careers. 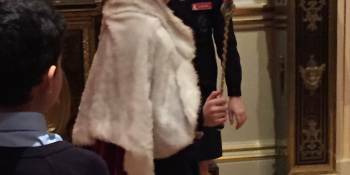 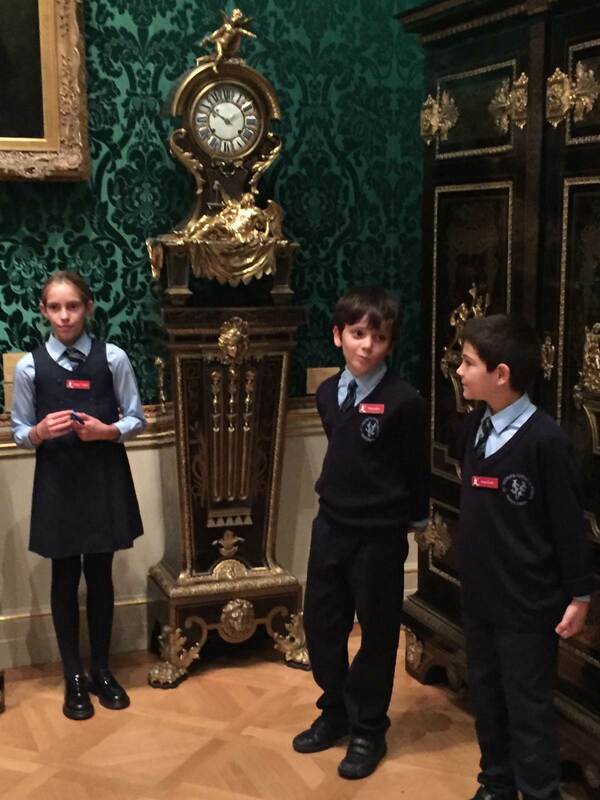 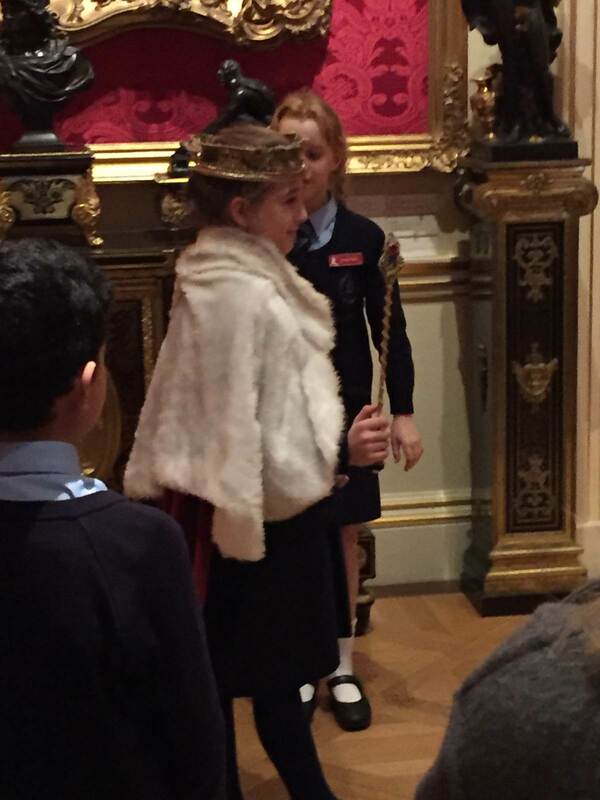 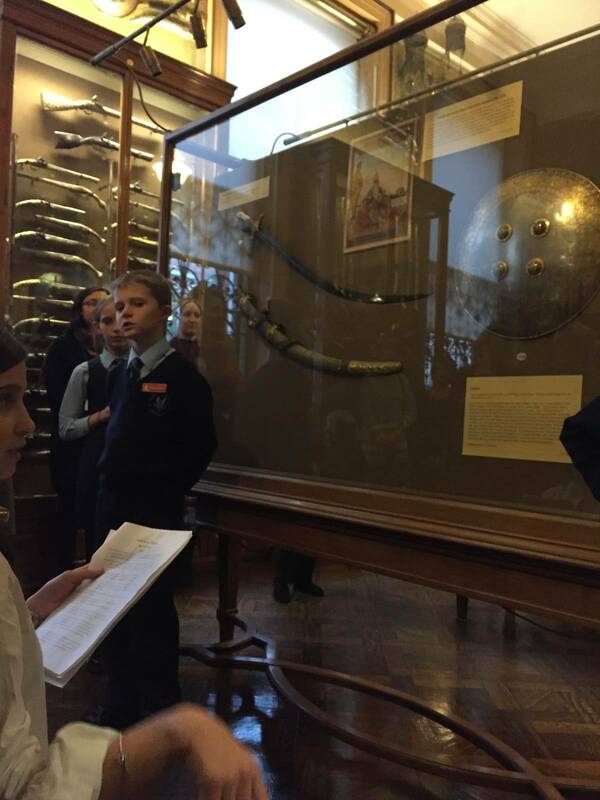 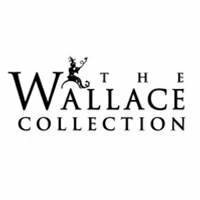 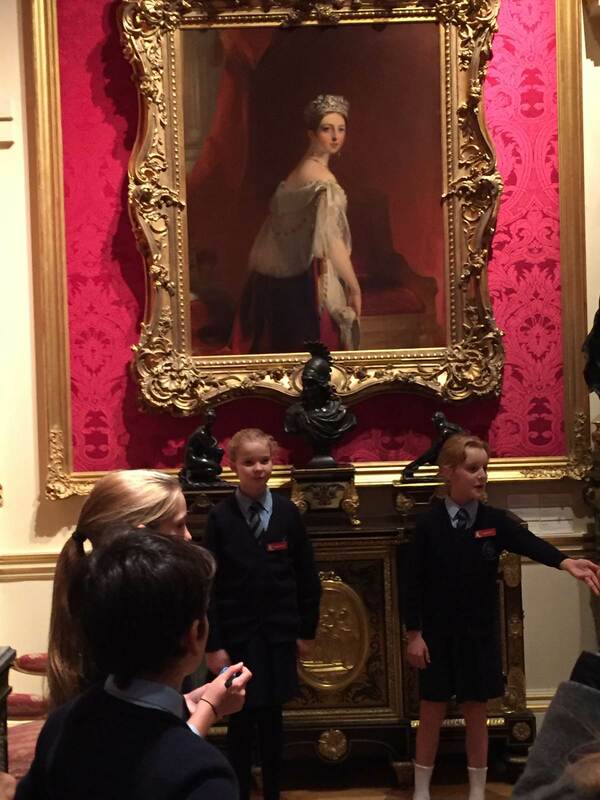 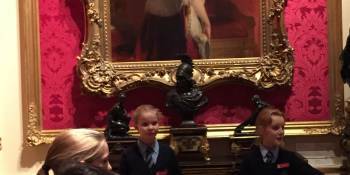 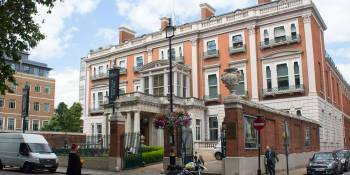 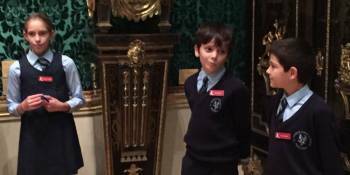 Once again this year St.Vincent’s pupils were given the wonderful opportunity to ‘take over’ the Wallace Collection. 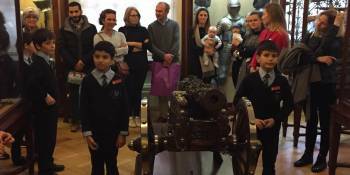 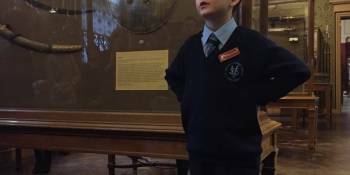 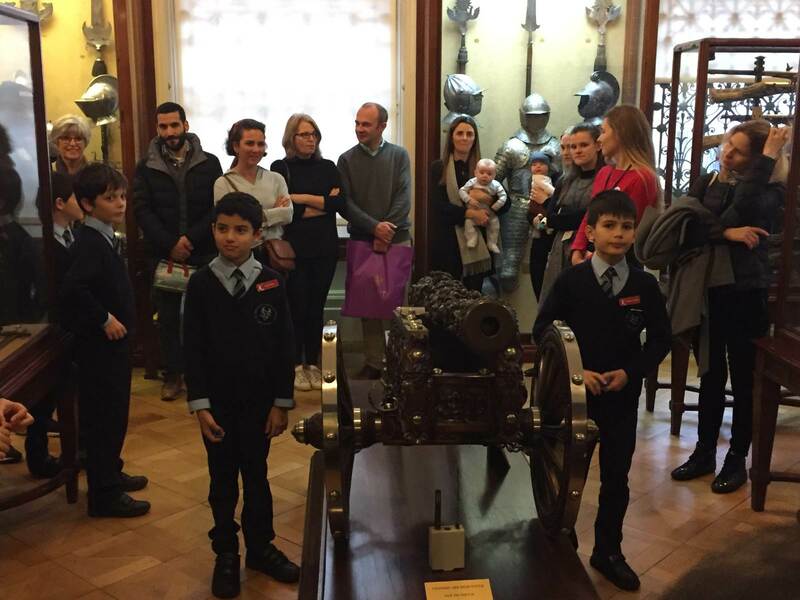 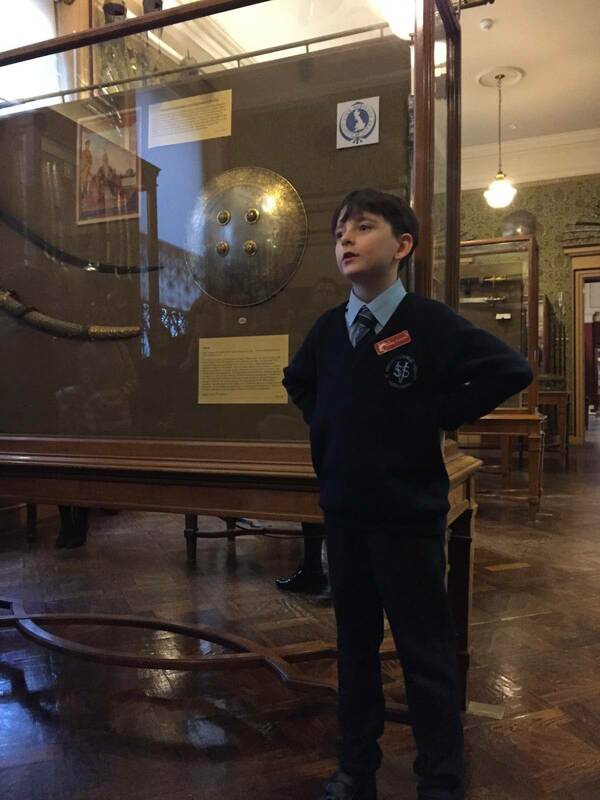 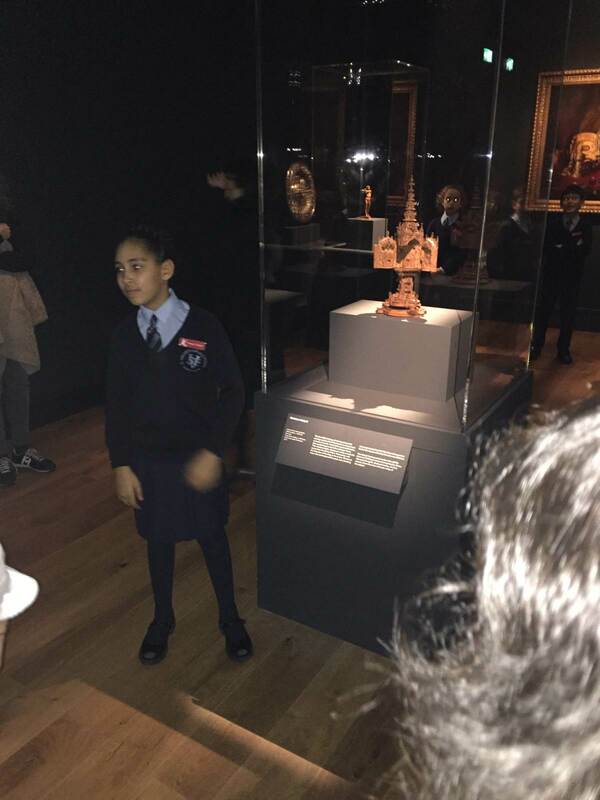 As well as the different jobs covered by Year 4, our Young Curators led an informative tour for the general public, friends and family. 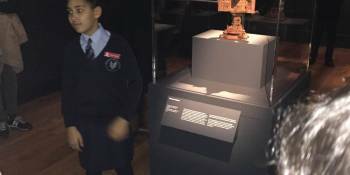 They chose the theme of ‘Big and Small’ and selected some of their favourite pieces from their collection that were unexpectedly big or small. 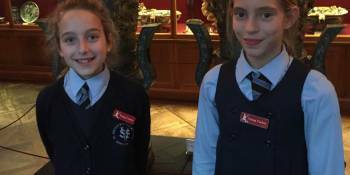 We were very impressed with their excellent presentation skills and wealth of knowledge. 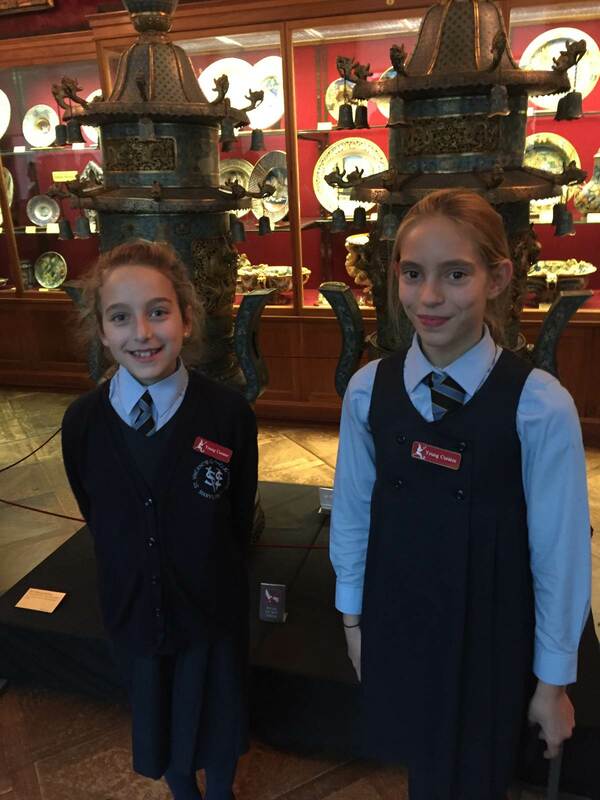 Well done to all the Young Curators!